I discovered the Florida Trail, our National Scenic Trail in Florida, in 1999 and immediately began section hikes along it. Since then, I've written six comprehensive guides to the trail and a coffee table book on it. I'm working on two more books about the Florida Trail for release in 2016 to commemorate the trail's 50th anniversary. 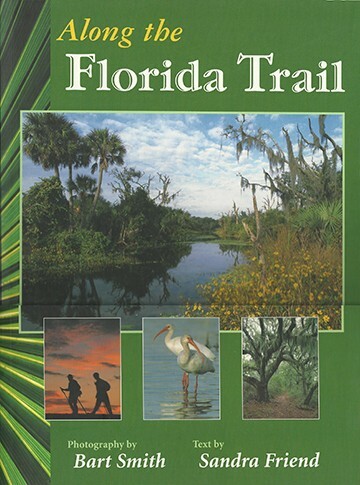 Some of the books listed below contain hikes on the Florida Trail.